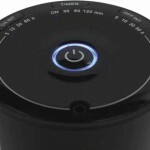 AOMScent Nebulizing Scent Diffuser promises easy delivery of scent microdroplets via the nebulizing nozzle. The unit is ideal for areas up to 25 sqm such as, but not limited to, bedrooms, living rooms, and small office spaces. 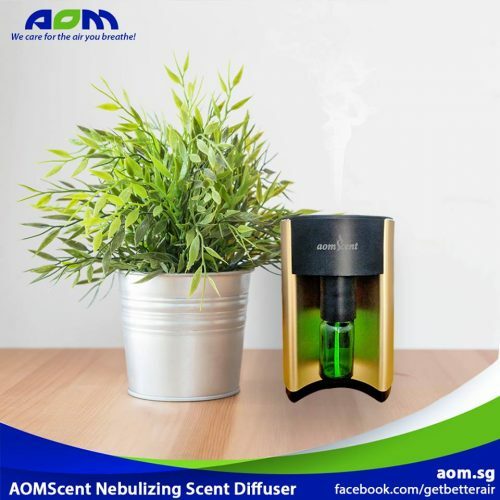 How does AOMScent Nebulizing Scent Diffuser Work? 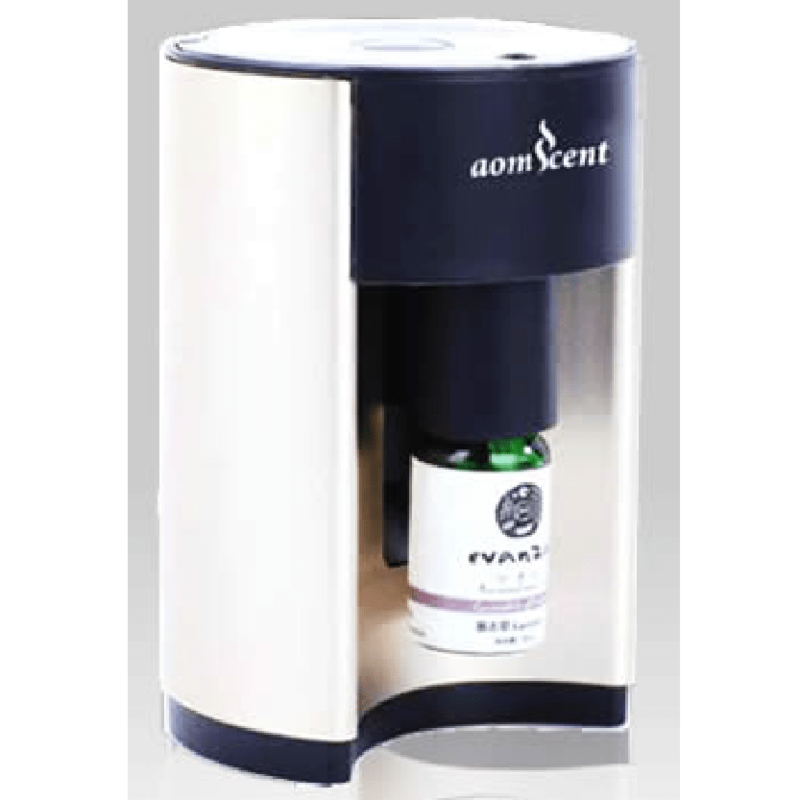 AOMScent Nebulizing Scent Diffusers do not require any water for its operation. 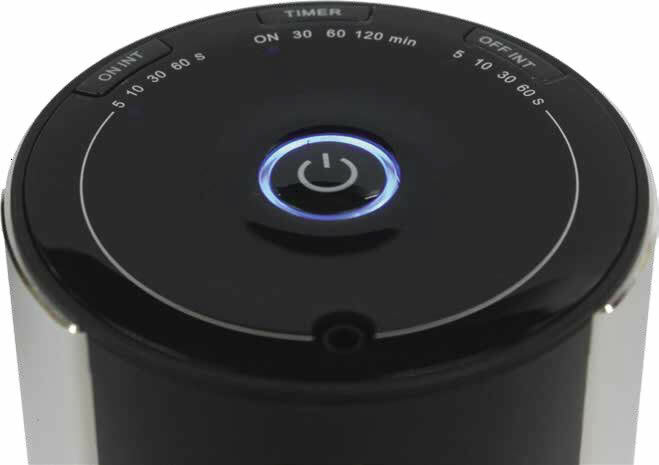 Instead, it uses an atomization system to create fine particles out of essential oil, which is then diffused into the air and stays longer due to micro-diffusion. 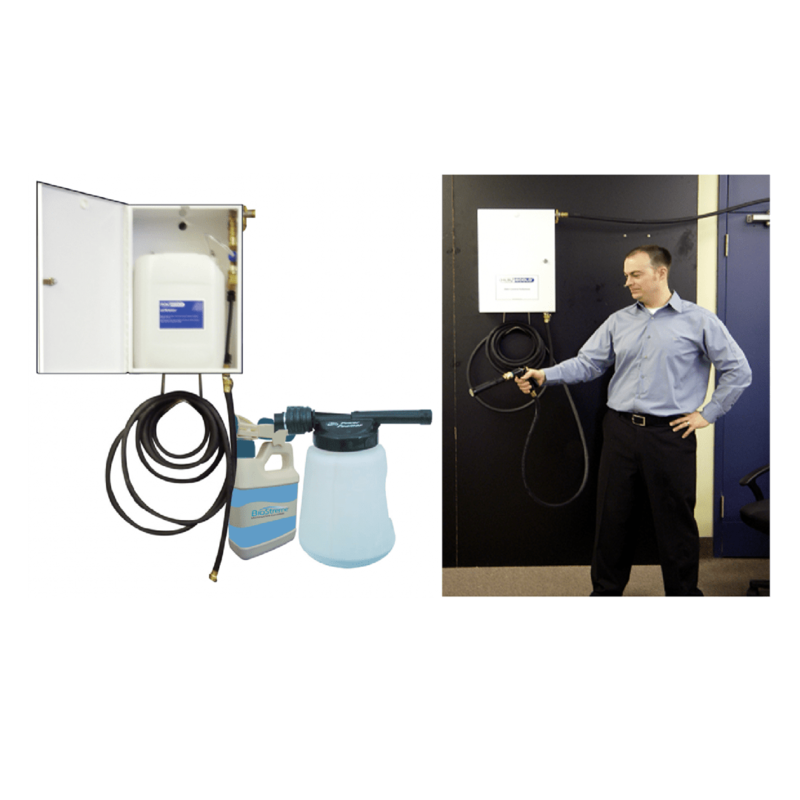 Does not add moisture or humidity to the air in your home. Provides a more therapeutic ambiance with the use of essential oils. Bought one at their store was intrigued how nebulizers work so I tried and bought it for my family. Didn't regret purchasing. Have been using this for a while now, my kids also love it. Thanks.